Sometimes due to some reason, you might want to know the location of the person using a particular phone number. The reason might be different for different people. Some might receive a prank or fraud call and would want to know the location or even someone might want to Trace Mobile Number Location because of any reason whatsoever. 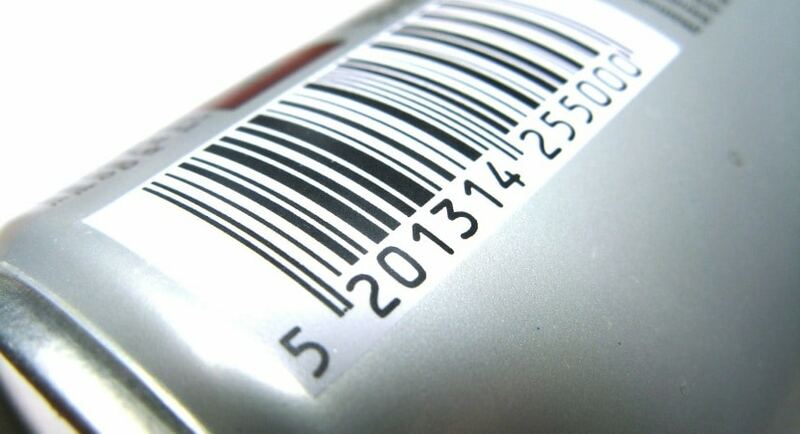 Tracing the location of the number is possible online with the help of mobile number tracking websites. These websites show the location of the number that you type quickly and easily. The entire process is just a few seconds. There are many websites which let you trace the location on mobile numbers in India. Some of the sites are fake and might contain malware. We have done the laborious work of finding legit websites to trace mobile number location in India for you. 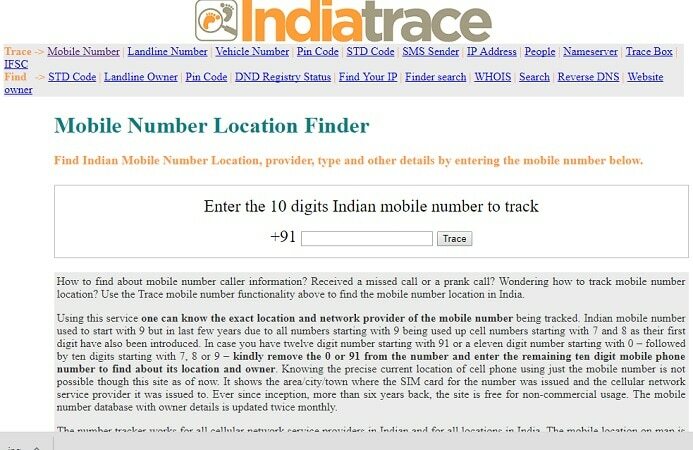 Following are the 6 websites to trace mobile number location in India. 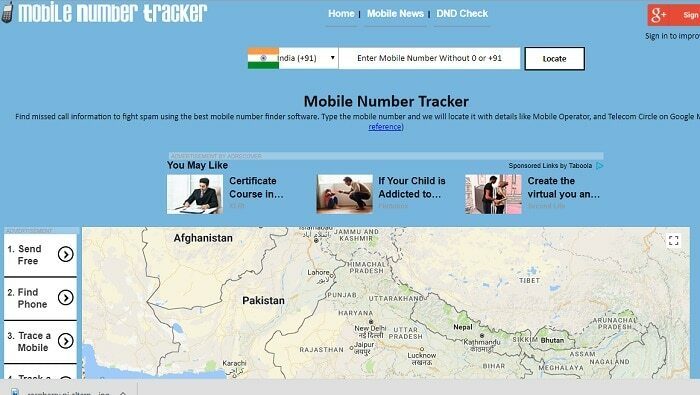 Mobilenumbertracker is a website which lets you trace the mobile number location in India easily. The UI of the website is very manageable and basic. All you have to do is type the number that you need to trace and press enter. 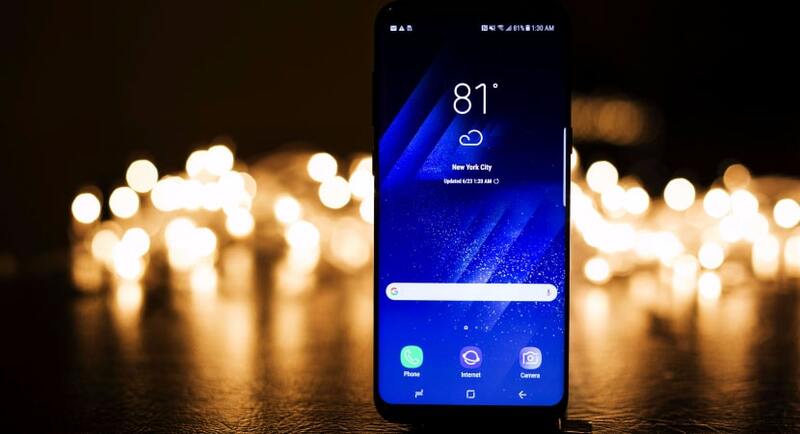 The website will show you information such as the state which the user is in, whether it is GSM or CDMA number and the mobile network provider for this number. This website has other useful features like STD and ISD codes of different places, finding out page rank of the website, etc. This website can be used from any phone or computer. Bharatiya Mobile is another website for tracing mobile number location in India. The excellent thing about this website is that it is free. On the homepage, you will find a search box which can be used for typing the number that you want to trace. This website has other interesting features like tracing vehicle number, finding FM stations near you, finding PIN codes, etc. Bmobile is an Indian website for tracing mobile numbers. Unlike the above-mentioned websites, Bmobile focuses solely on location tracing of the phone number. The website is user-friendly and very easy to use. The person visiting this website for tracing the location of a phone number won’t find any difficulty whatsoever in doing so because, as soon as the person visits this website; there is a huge search box which can be used for typing in the number that the person wishes to trace. 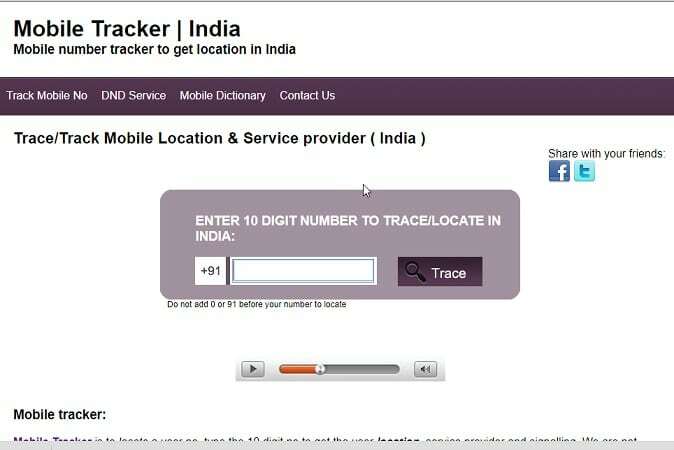 Mobile Tracker is dedicated to people looking to trace mobile number locations in India. The website is really easy to use. There are not many annoying ads like other websites. There might be hardly 1-2 ads which are fairly less compared to other websites. The layout of the website is really simple. The international code for India (+91) is already there in the search box. So, all you must do is enter the ten digits mobile number and hit enter. 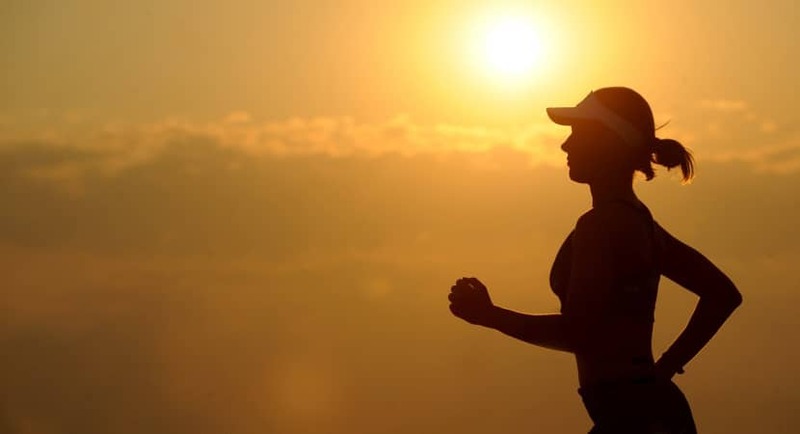 Indiatrace offers various tracking services like mobile number tracing, IP address tracking, vehicle number tracking, track pin code and traces landline numbers. This website is a really useful website for any person wishing to trace anything that is mentioned above. When you tour the website, you will find a log of all the tracking services provided by this website. 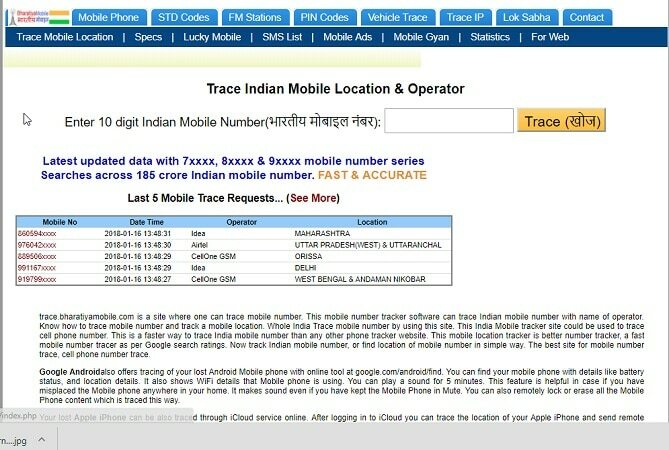 You need to click on mobile number tracing option for tracing mobile number location in India. All you require to do is type the mobile number that you want to trace and press enter. 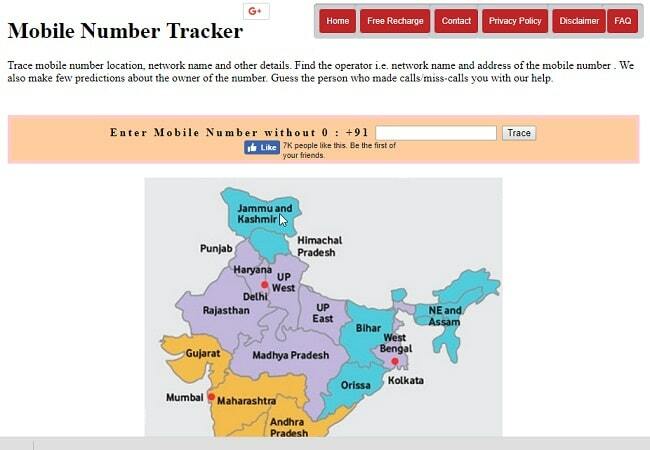 This is another genuine website which you can use to Trace Mobile Number Location in India. 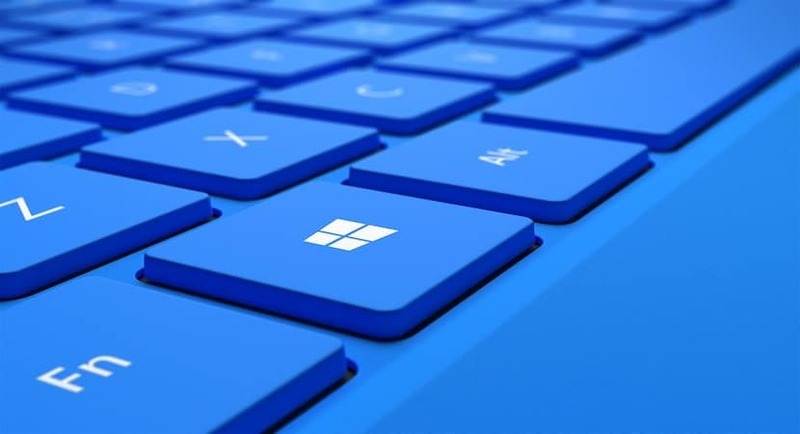 Once you type the number you wish to trace and press enter, the website will show information such as the state, city, mobile network operator, etc. of the number. This whole process of tracing a number on this website is very quick and hardly takes 2-3 seconds. 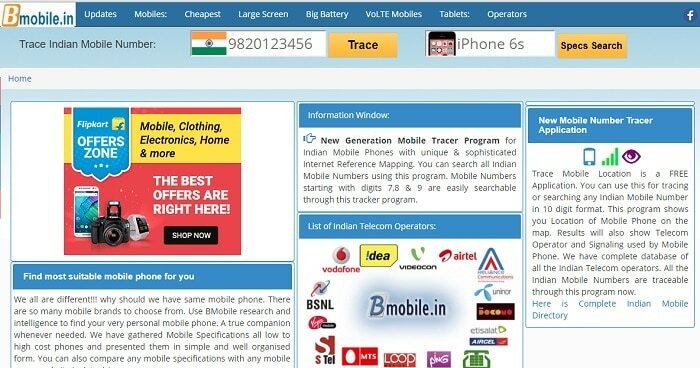 These were the websites using which you can trace mobile number locations in India. However, what you need to know is disclosing the exact home address and the name of the person using any mobile number is illegal in India and hence, the information that you get on these websites regarding the location of the number that you search is in a broader view.